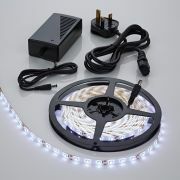 Enhance your bathroom and create a relaxing ambience with the Biard 5 metre waterproof LED strip light kit. 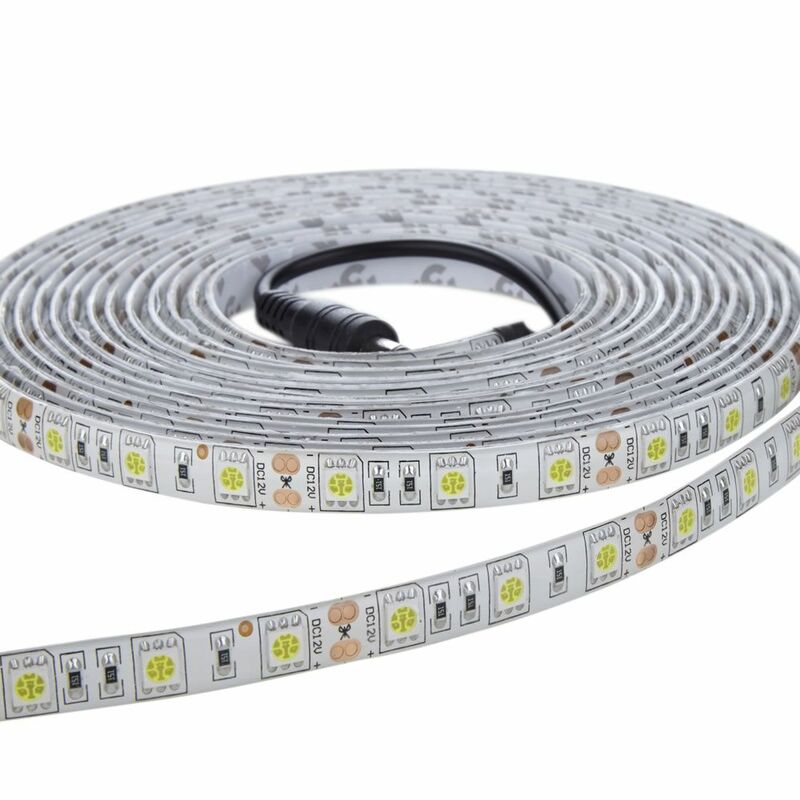 Featuring 300 energy efficient LEDs, this IP65 rated strip lighting provides a great way to highlight specific areas of your bathroom. 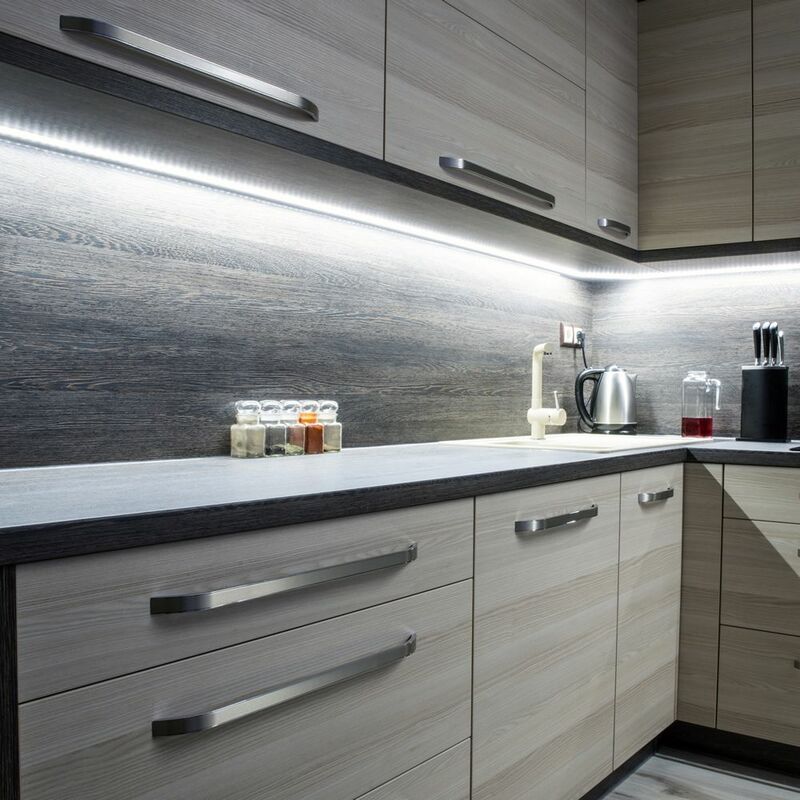 The strip lights have a 3M adhesive backing so you can easily fit them to a variety of surfaces such as cabinets, shelving, vanity units and cupboards for example. 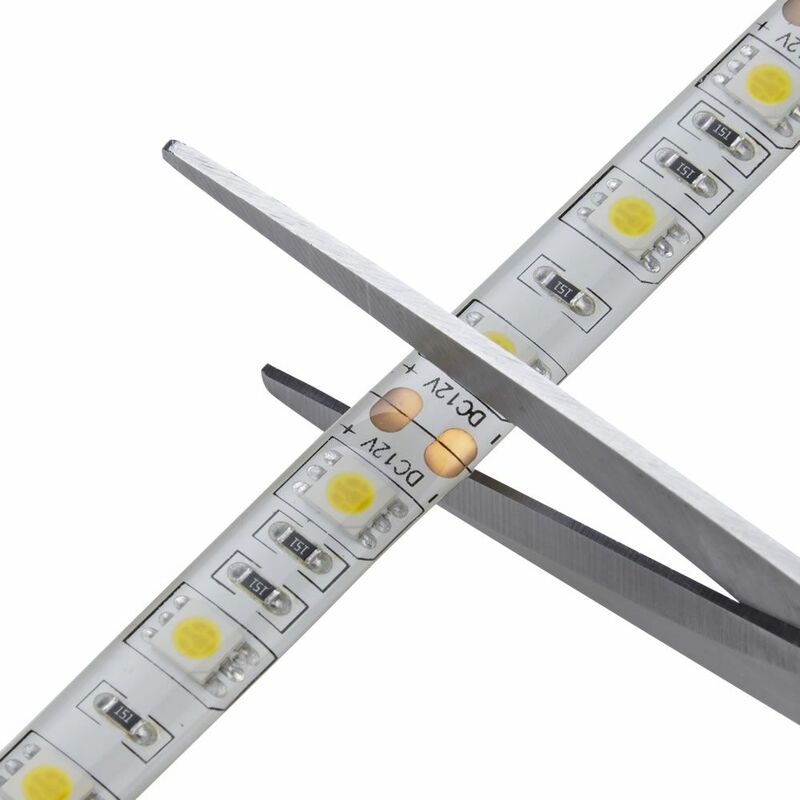 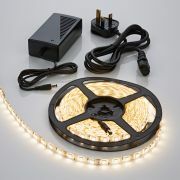 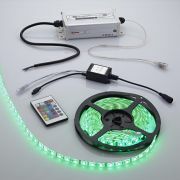 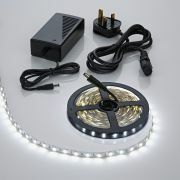 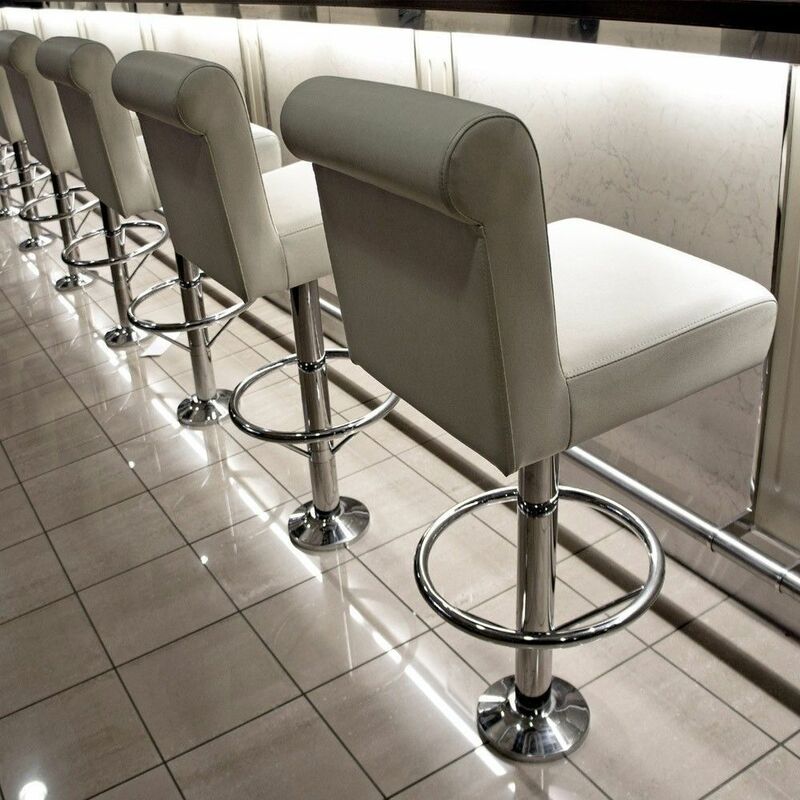 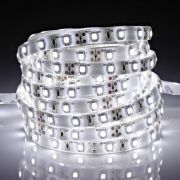 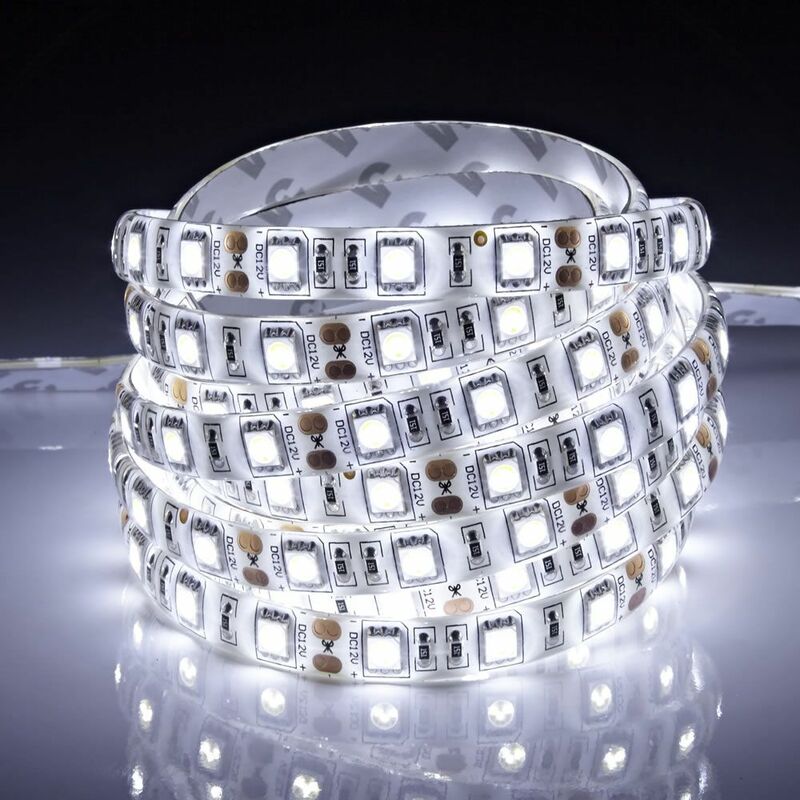 The LED strip lighting can be cut to the desired size and also fitted to other strip lights. 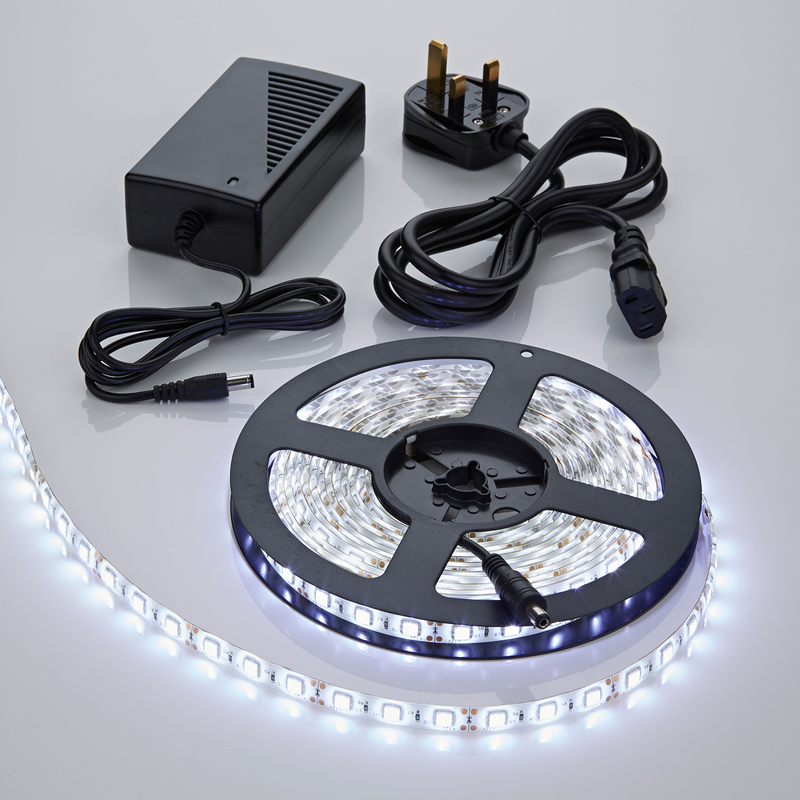 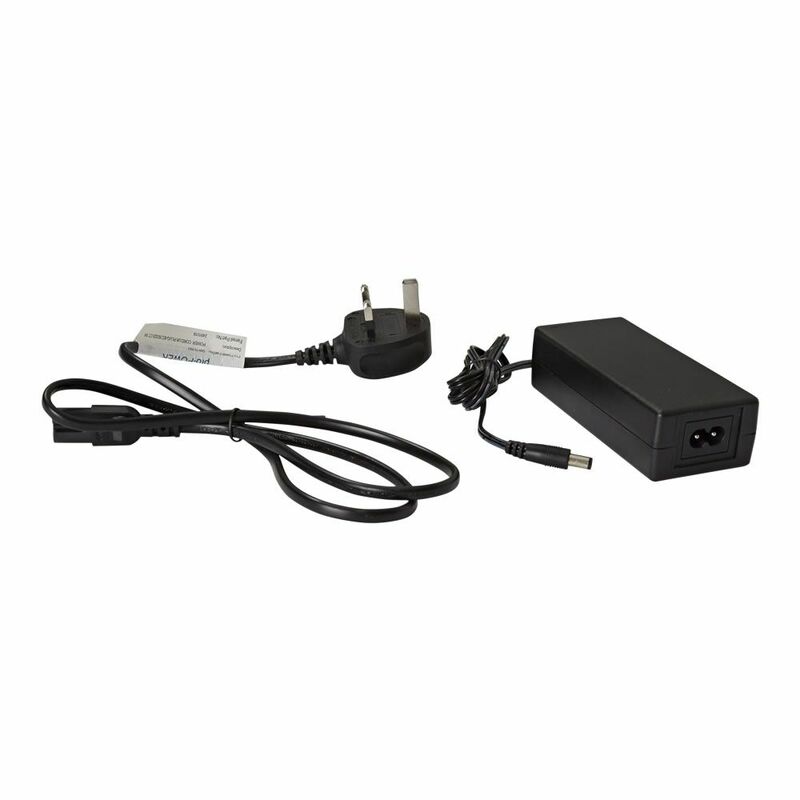 The strip light kit includes a power supply.